London Gatwick Airport has implemented a new framework for projects under the value of £150,000 (US$190,000), as part of its five-year capital investment program (CIP). The Minor Works Framework will begin in January 2019 and 11 companies have been chosen following a thorough selection process alongside 21 other applicant organizations. 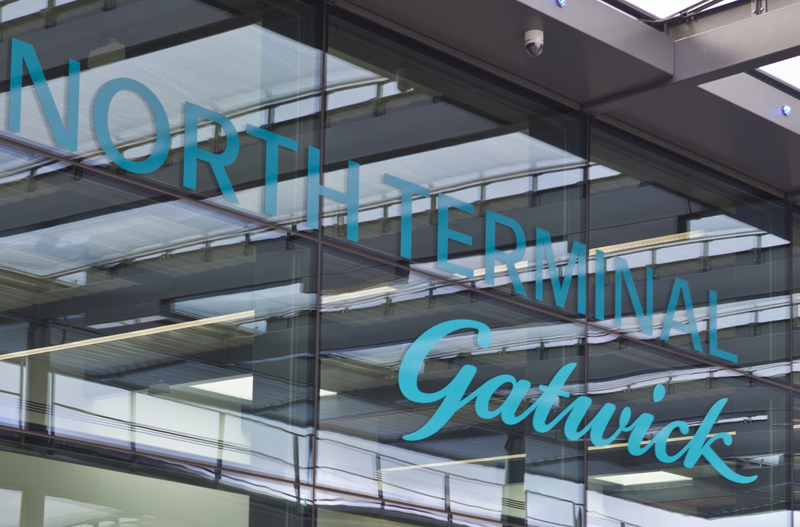 The new framework enables Gatwick to develop partnerships with smaller construction companies, many of which are local to the airport. This will bring efficiency to the way Gatwick procures and delivers the high volume of smaller value projects which still require the expertise associated with working in a 24/7 operational environment. It will also guarantee an increase in spending within the local economy. Lot 3 – Mechanical and electrical (M&E) includes Dyer and Butler Electrical, Aura, Spie and BP Installations. Within the CIP, Gatwick undertakes a wide range of construction and asset replacement projects of differing value and complexities. While the airport has an established framework in civils, build and M&E, the volume of smaller value and lower complexity projects is not always suited to these frameworks. The Minor Works framework supply chain will benefit from increased visibility of the high volume of work at the airport, helping them to plan consistent levels of resource appropriately and deliver the high level of service that an operational environment demands. 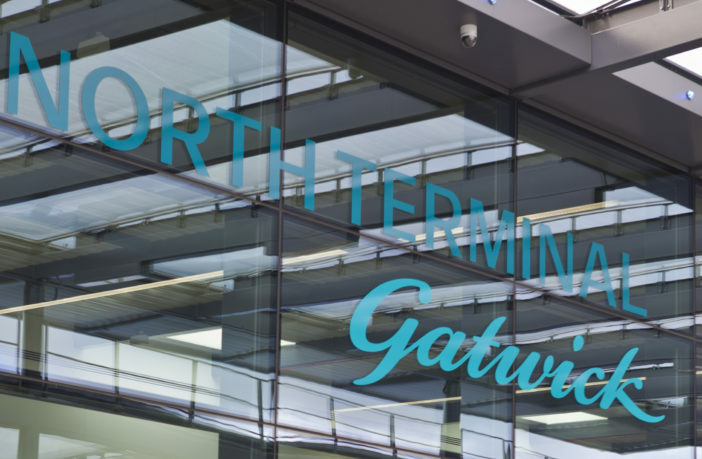 Peter Lederer, head of capital investment delivery, Gatwick Airport, said, “This new framework is designed to increase our speed of delivery and capital efficiency for low value projects. 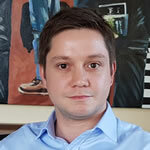 The framework will run for a year with the option to review the upper value threshold and extend the length of the framework on an annual basis and add contractors as appropriate. Gatwick’s CIP is a five-year rolling plan of investment. The current plan outlines £1.1bn (US$1.4bn) of investment in the five years up to 2023. In addition, Gatwick’s draft Master Plan outlines three scenarios for growth, including bringing its existing standby runway into routine use. The 12-week public consultation closed on January 10, 2019. Interested in airport development or want to know more about Gatwick’s masterplan? Check out the ‘Airport Design, Planning & Development’ stream at the Passenger Terminal Conference, which takes place during Passenger Terminal Expo, on March 26, 27 and 28, 2019, in London.